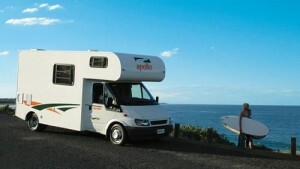 Soak up the tropical climate and stress-free ambience of this elegant city on your Motorhome Hire Cairns getaway. 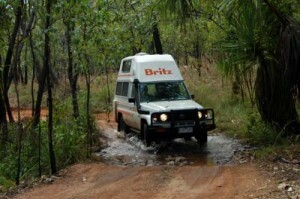 Follow the Great Tropical Drive en route for white water rivers and the magnificent Atherton Tablelands. 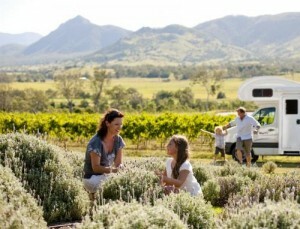 Savannah Way is a delightful destination … Read More.. 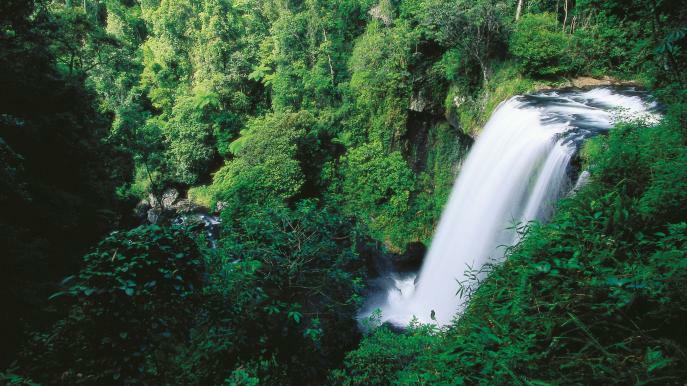 The Lamington National Park is snugly nestled in the splendid hinterland of Australia’s Gold Coast. 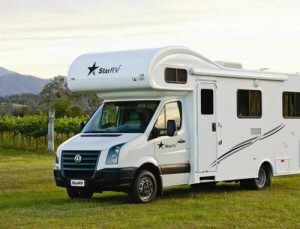 It is a fantastic destination for an Australia motorhome hire holiday far away from the glamorous skyscrapers and theme parks of this country. Read More.. 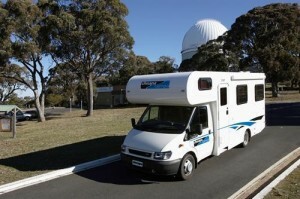 Discover the picturesque parklands in Melbourne on your campervan rental Australia holiday. Must-visit spots sited on the East of the CBD includes the Royal Botanic Gardens, the Shrine of Remembrance, Melbourne Park, Olympic Park, Birrarung Marr Park and the popular Yarra Park. 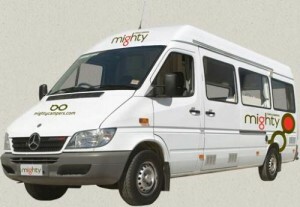 Read More..
Melbourne is a fantastic city to explore on your next campervan for rent Australia holiday. It is Australia’s sporting hub, its cultural heartland and events capital and is the abode of great theatre, nightlife and restaurants. 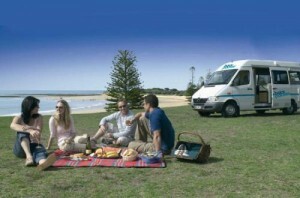 Read More..
Set out on a memorable self-drive holiday with your campervan for rent around NSW and explore the most diverse state within Australia for an unforgettable holiday with your family or friends. 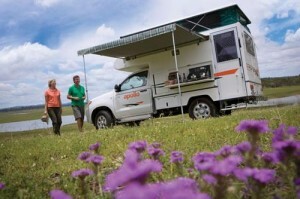 Read More..
Set out on a memorable campervan rental Australia holiday towards this fascinating destination via the Calder Highway from Melbourne. Read More..